Questioning Theological Education (Part 1) | Dr. Z. Recently I’ve talked to seminary administrators from the U.S., the U.K., Latin America, India, the Middle East, and Australia, who all agree: theological education is in crisis. Seminaries and Bible Colleges are unable to pay for their campuses, faculties, and administrations. Graduates are saddled with debt. Churches can’t find anyone prepared for the ministry they need. Globally, the majority of pastors don’t have any training at all. No one denies the vast need; the issue is finding the right model to meet it. The current ones increasingly aren’t working. Without claiming to have solved theological education’s global crisis, I have labored to develop strategy to impart specific goals in training a certain kind of pastor to spread the gospel through a certain kind of church. So, over a few posts, I want to reflect on current models for global theological education and to what extent they may or may not make sense for training church planting pastors in cities of the 10/40 window. 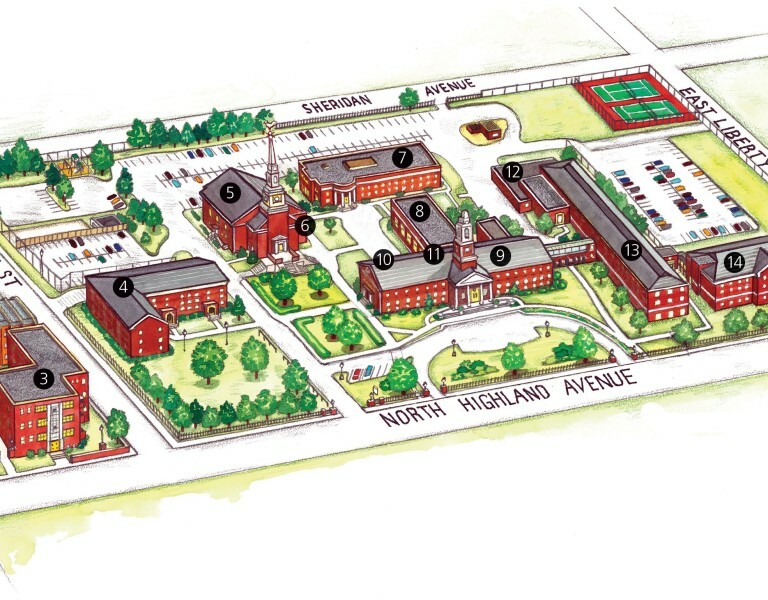 The most well-known strategy for theological education is the traditional seminary model. Think of DTS, SBTS, WTS, TEDS, etc. Top-notch scholarship. Bricks & mortar. Big libraries. A wide selection of programs. For generations, this model has been the default for those wanting to seriously prepare for ministry. Should we, in the 10/40 window, try to recreate one of these institutions? Should we be striving toward Westminster Karachi or Trinity Tehran? It’s tempting. One reason, of course, is that myself and several of my team members know this model from the inside out, having benefited from through the many years of our own studies. The depth and breadth of the traditional seminary program is hard to surpass. The burden of proof is on the guy who thinks he has a better curriculum than the exegesis, Bible, theology, and ministry courses that make up traditional seminary degrees. Beyond curriculum, seminaries add value as communities of learning, where students benefit from faculty mentoring and friendships with each other. And only seminaries (compared to other models we’ll consider) offer the advanced degrees that prepare those who would serve God’s people through scholarship and specialized study and teaching. So the traditional seminary model offers enduring value to God’s people, and it is not going anywhere. But there are reasons why this isn’t what we’re trying to create in this context, right now. Traditional seminaries are too broad. They offer a variety of courses in a variety of disciplines to train a variety of students for a variety of occupations. Somebody needs to do that, but it isn’t what we want to do, not in this context. Here the pressing need is specific: for church-planting pastors trained and qualified to work in cities of the 10/40 window. So we must sharpen focus and steward resources to this end. Traditional seminaries can’t help being disconnected from the local church. It’s not necessarily their goal; it is just what happens when you have large institutions with students from hundreds of churches. Some churches are engaged in mentoring, but many aren’t. So the seminary can’t assume church engagement and shepherding is happening in that student’s life. And church ministry is just one of many possibilities open to seminary graduates. In our part of the world, sadly, seminary graduates often think of themselves as suddenly overqualified for being a mere pastor; instead they feel they’ve earned the greater respect that attends professors or leaders of large parachurch ministries. We need a tighter bond to the church than the seminary model can offer. We believe pursuing a greater dependence on and connectedness to the local church will not only bring the accountability and leadership that guides the long-term orthodoxy and success of the institution, but will also be what enables us to develop the character of students and grow in them a passion for local church ministry. Starting a traditional seminary program forces focus on the demands of accreditation committees that can’t help but distract from the needs of our actual students. The tail wags the dog if we start saying we have to get a certain number of books in the library, or certain number of Ph.Ds. on faculty, or certain number of research papers in a year, or we have to teach more of this and less of that, because this is what the accreditation committee says is the way to do it. So even if these aren’t bad goals they can be a distraction to our main purpose, to address the actual (not theoretical) specific needs of our students in preparing for ministry in the church. 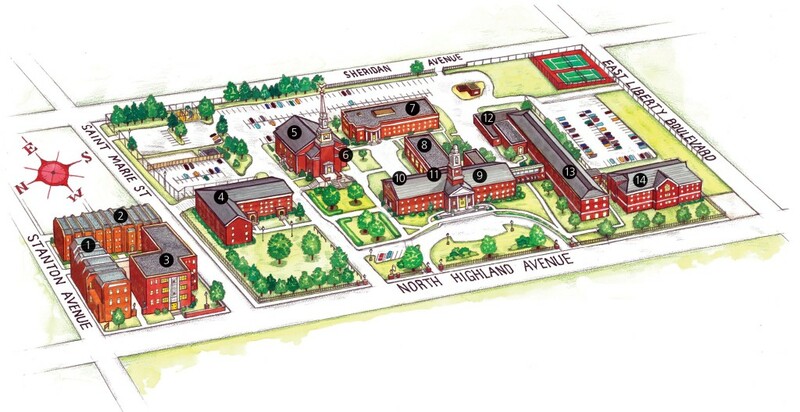 Finally, a traditional seminary has a big footprint. A campus with a substantial administrative staff and specialized faculty comes with a huge financial cost. And even if finances weren’t an issue, in this part of the world Christian ministries have to operate quietly or covertly, and survival demands a lower profile than is possible for a traditional seminary. I love traditional seminaries. They have played a vital and transforming role in my own life. But is this kind of institution what we can and should be trying to start here, now? My answer is no. It’s possible to have similar goals and content to a traditional seminary, but adapt for a different time, place, and culture. And that’s what we need to do. Pingback: Questioning Theological Education (Part 2) | Dr. Z.